This week on Reel Spoilers our heroes break out their passports, lock and load their hand guns, and head south of the border so we can spoil 2 Guns. Check out Blake’s review of 2 Guns. We’ve made it 7 episodes and they haven’t canceled us yet, so we must be doing something right. 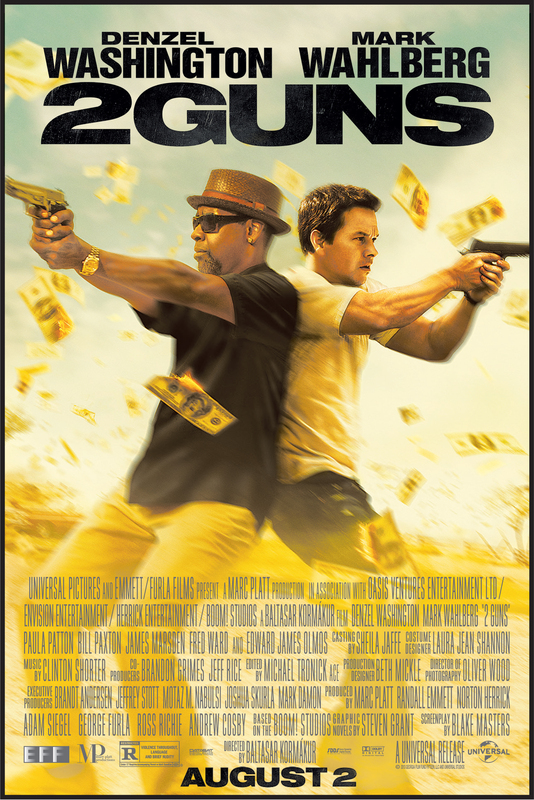 Denzel Washington isn’t the only one making guarantees (and he makes a lot of them) – we know you’ll enjoy it. Also on this episode, Tom regales us with his love and knowledge of Abbott & Costello and gives us a report on whether or not people would rather be spoiled (about the ending’s of movies and books. Otherwise who wouldn’t want to spoiled a little bit?). 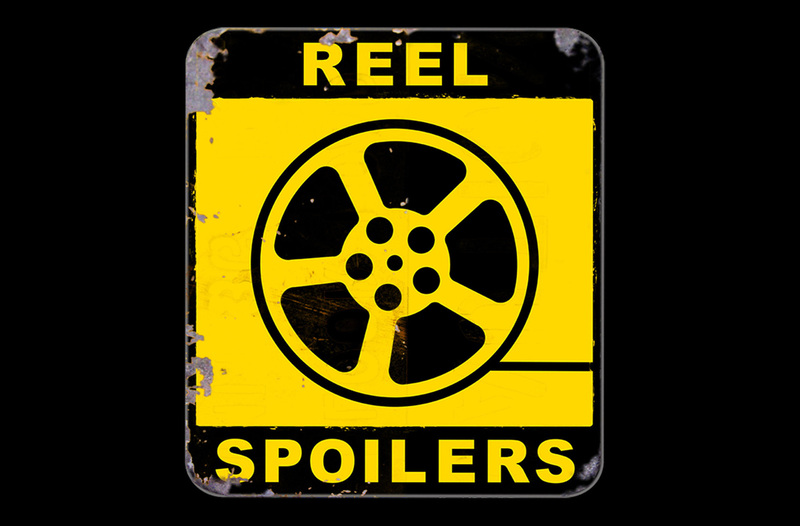 Download Reel Spoilers Episode 7.